← It’s tea party time! One Uploaded, One to Go! Heart 2 Heart, my short story collection, has officially flown the coop. 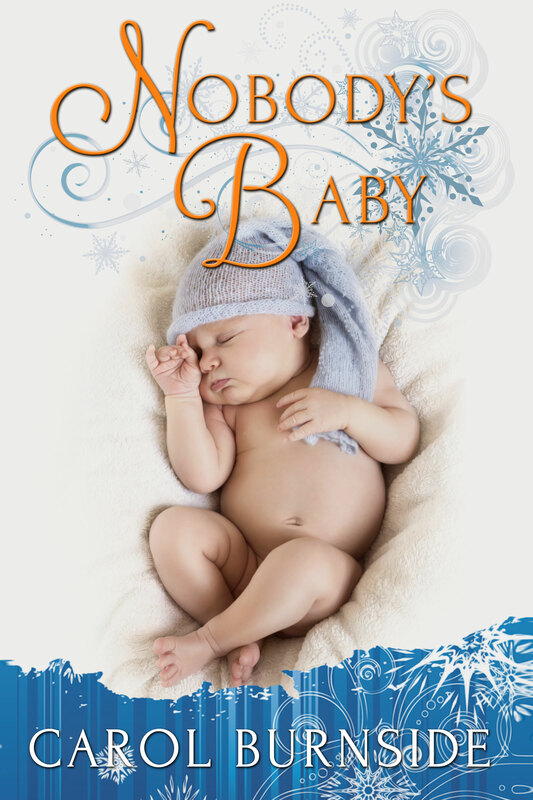 It went live on Smashwords and All Romance ebooks last night. 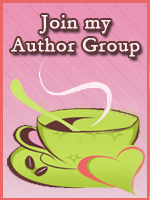 I’m posting new links on my Books page as soon as they’re available and I see them. Problem is, I’m traveling all day, going to my daughter’s wedding reception in Denver. But I’ll try to keep up with links as best I can. And on the “as soon as is humanly possible” agenda is Nobody’s Baby. I’m hoping to have it live with a week. I’m officially debuting my cover art for Nobody’s Baby today. I think this is my favorite cover yet. What do you think? 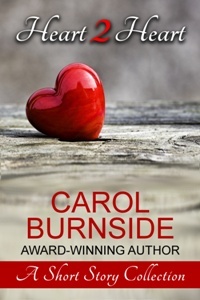 This entry was posted in Books, Carol Burnside, Cover Art, Going Places, Good News, New Release and tagged cover art reveal, Heart 2 Heart, new release, short stories. Bookmark the permalink.